I had no idea of where to post this but if you can tell me then I can move it here. 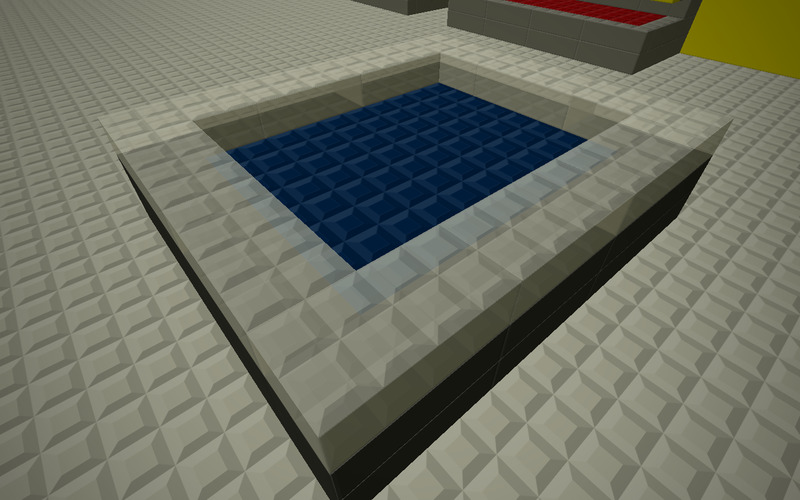 But anyways if you live under a block. 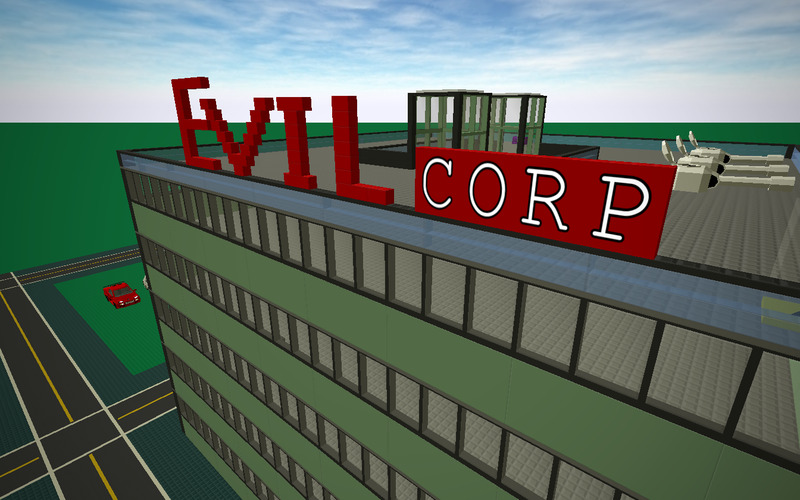 MAL Corp,formally called EVIL Corp, is the biggest company in Blockland. Founded in 1984 and has been growing ever since. 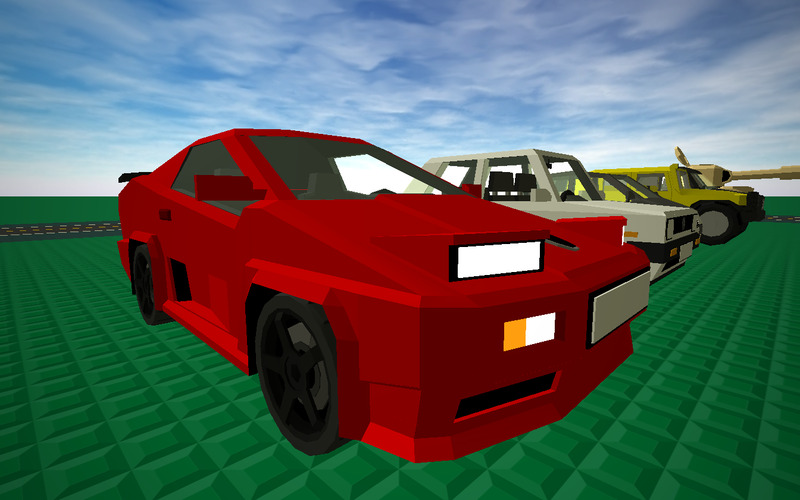 This company seems to like making everything. But like their name says, don't do anything with these guys since they're a bunch of corupt greedy bad guys that we must stop. First off, they abuse their workers by making them work for 100 hour work weeks and pays them $00.5 an hour. (It used to be $0.4) I used to build weapons of mass destruction for them, but I quit to protest against their ways of treating people. And also they are also buying Froasties for $69 billion dollars just to shut them down. What the frick! Froasties are the best frozen seafood company in the world and I want their fish and chips to be safe. Boxes of Froasties at my local Somefrills which are sadly going to perish. EVIL Corp is also against freedom of speech. 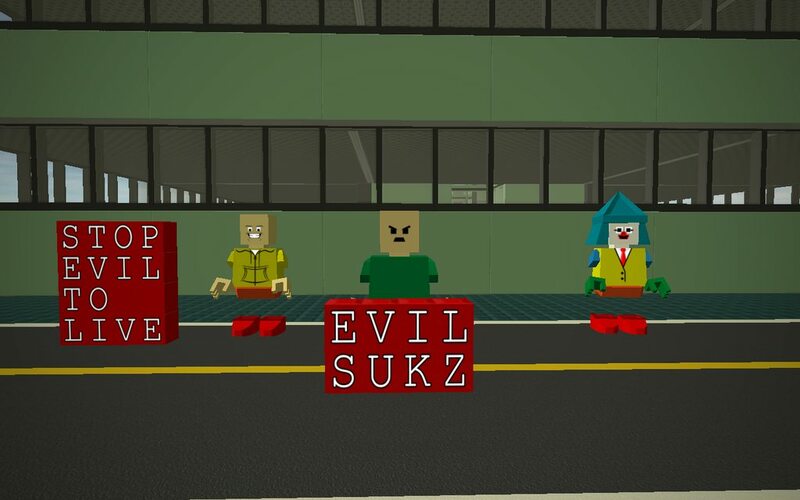 As I went to go protest at EVIL Corp's main HQ in Blockland (I had to move from Blocanada to Blockland just to do a protest) and when the employees saw us screaming and holding signs like a jackass, they called the EVIL Corp Massako SWAT team on us and shot almost everyone except for me and a few others. Like what the hell man? I just want to flail a sign around and yell at stuff. First off heres something you can do. Don't buy any EVIL products. Don't buy any EVIL foods, drinks, technology products, clothes, vehicles, mugs, weapons, paper, robots, bricks, materials, tools, music, vending machines, trash cans, paper towels, toilet paper, diamonds, toys, bird cages, dragon carrots, hydro services, video streaming services, social media sites, that one other social media site by them thats for doing 1v1 fetish RP chats, video games, nuclear power, bowling balls, chairs, or any other thing that is made by EVIL Corp. Don't use or buy things from other companies that have ties with EVIL Corp too. 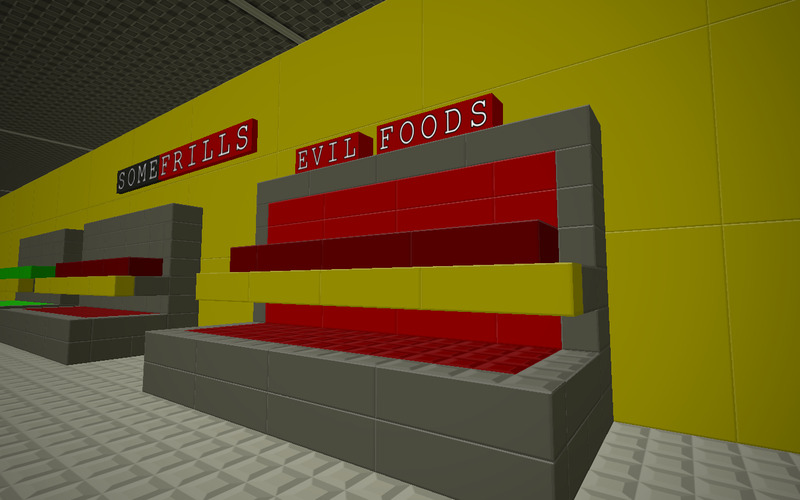 Trust me EVIL's meat is terrible, Froasties makes better fish and chips too. And the biggest thing you should do is to protest. Protest protest PROTEST. Nothing says both change and punching up like holding up signs and screaming at things like a jackass. 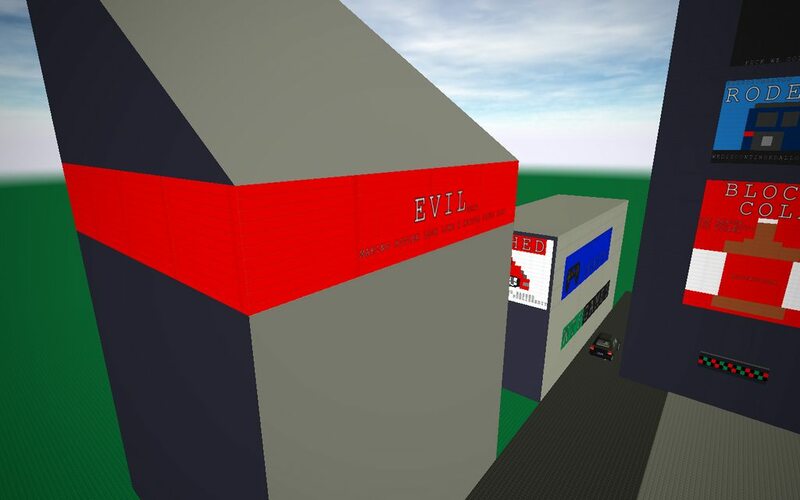 Go to any EVIL related place like EVIL corp HQs, other EVIL buildings, stores, dealerships, power plants, factories, restaurants, mining facilities in Mars, daycares, billboards with EVIL's name on it, strip clubs, and any other places that EVIL Corp has and hold a sign and yell at it. Post your best protests on this thread too. 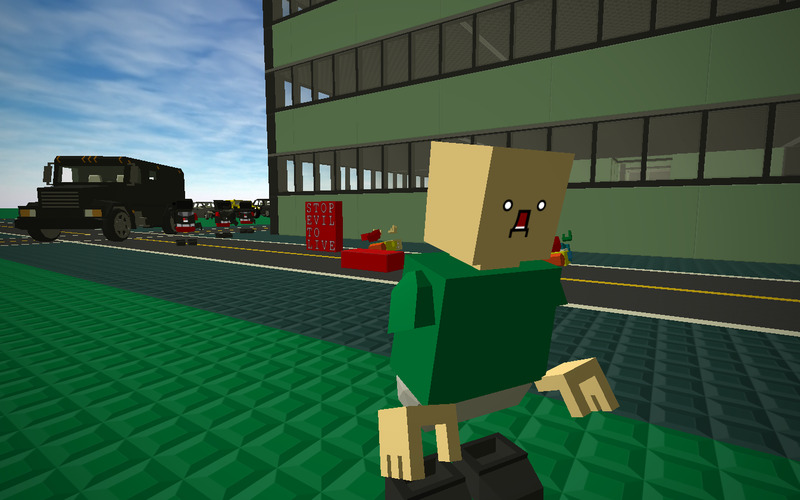 Together we can take down EVIL Corp's grip on Blockheadity and to save the world. Even though I hate the CEO of EVIL Corp. I'll admit that he has a nice Hyperion. Though I think that 2012/early 2013 is the last good year of life for me. Now everything is the same boring PC bullstuff that is full of microtransactions and libtard crap and with remakes of everything and nothing original. Now everything is the same boring PC bullstuff that is full of microtransactions and libtard crap and with remakes of everything and nothing original. Well they are exceptions and some diamonds in the rough known as the mid-late 2010s. I said exceptions not expectations. Why would a ceo name a company EVIL Corp? just seems like bad marketing 2 me. Well because Blockland's government doesn't do anything and other evil companies like Ultor, BNL, and Doofenshmirtz Evil Incorporated are still doing sucessful so yeah. 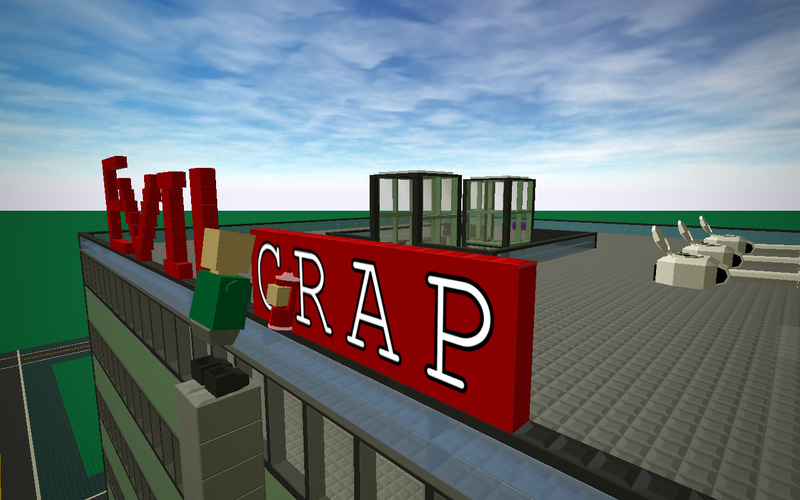 Update: To stick it to EVIL Corp for this week we are going to protest at the EVIL Corp building in downtown New Blocko. Come bring your signs, sharpen your pitchforks, light those torches, and get your mama!